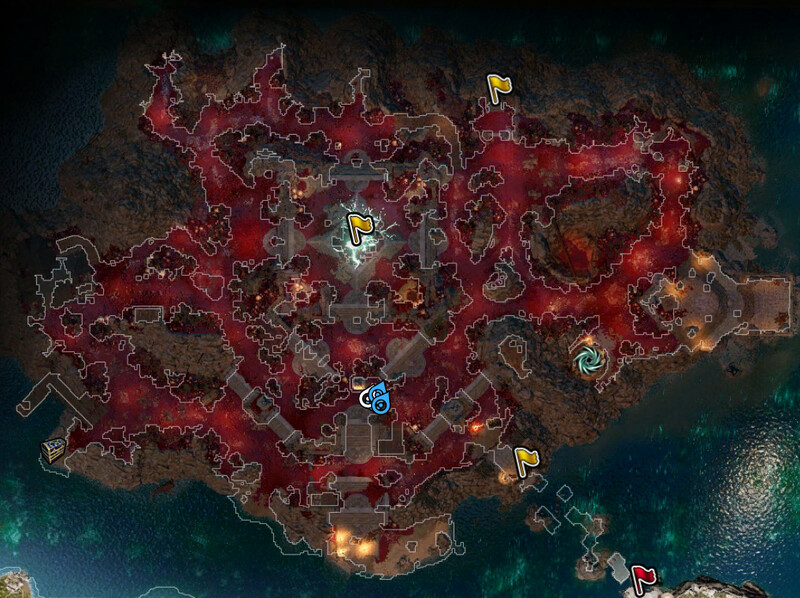 The Bloodmoon Island is a location in Divinity: Original Sin 2. Over the broken bridge near the Driftwood fields waypoint. Cast Spirit Vision and teleport across it or use Spread Your Wings to jump back and forth between the bridge supports to cross it. Through a boat that can be found north of Cloisterwood. You need to be at least one undead party member that can survive the death fog. If one of your party members has made it onto the island you can use the Teleportation Pyramids or the Waypoint to reunite your party again.